Are you looking for quality lighting solutions that match the unique styling of your space? Make a statement with a selection of Buster & Punch lighting and shades. 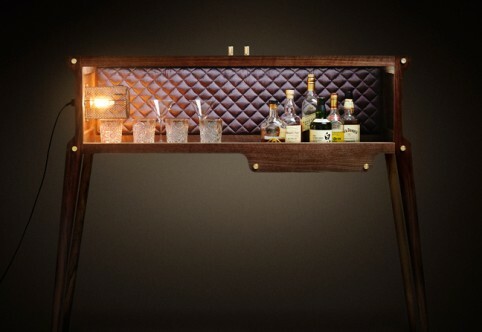 With Buster & Punch, what used to be just a simple addition to your home has now become a focal point of your room. 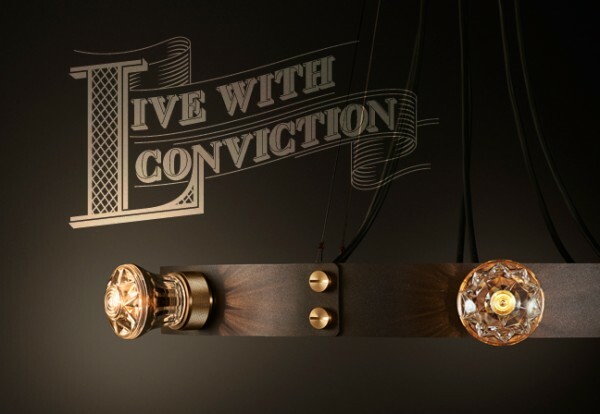 Creating lights that are stylish and unique, being made from materials such as gun metal, brass and rubber, this is the perfect solution for anyone looking to make a big impact in their room. 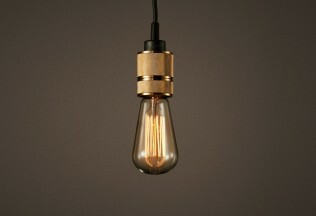 A London born brand, Buster & Punch make a range of unique lights that are stylish as well as practical. Great for living areas or bedrooms, their collection is unlike anything you are going to find in local stores. Best of all, you can view and purchase items from this great brand thanks to the team here at Eclectic Cool, simply select the product you want, add to your cart and continue to our checkout. As well as creating lights that are great on their own, Buster & Punch creates shades that are simple yet stylish. Mix and match to create your own unique look or simply purchase one of their sets. No matter what you choose, you are guaranteed a lighting solution that will draw attention and receives complements from every visitor. Light up your space whilst adding to its design with quality products from a team of innovative designers. For more information on their products please call us today. Drawn from a world of custom motorcycles and rockstar lifestyle, our first collection Hooked explores the darker side of life. 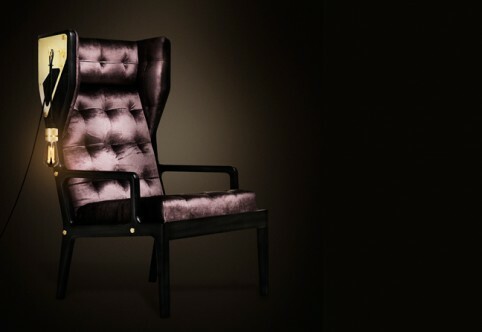 The burnt rubber of a Harley, knurled grip of the volume knob and sensual touch of quilted silk, have inspired solid brass light fittings, whiskey bars, wingback chairs and even a limited edition motorcycle. This has nothing to do with uniformity and everything to do with standing out from the crowd. 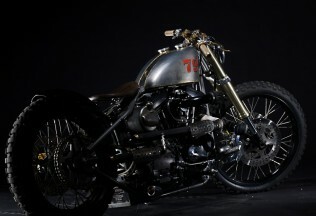 All pieces have been designed and fashioned by Massimo Buster Minale and include unexpected collaborations with bike builders, whisky makers & rockstars. It is with great pleasure that we announce the launch of our much anticipated HERO light. Inspired by the great blacksmiths of yesterday and refined to outlast tomorrow, our HERO light is made from hand forged 3mm bronzed gun metal, solid knurled brass soaked in olive oil and matte rubber detailing. The light pendants can be set in the round or left to hang through the centre and be finished with either cabochon or teardrop bulbs.